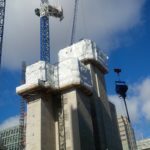 Once again Cygnus lands itself on a prestigious but complex project at the Credit Suisse building on Canary Wharf and No. 1 Cabot Square. 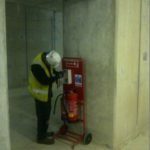 Project Endeavour is the name given to the refurbishment of the iconic Credit Suisse buildings with ISG as the principal contractors on this project. 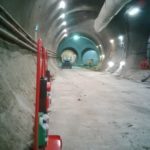 The project started in 2016 and is due for completion in late 2018, with a total of 4 phases during the refurb. 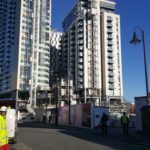 Project Endeavour is a particularly complex development; this is due to the fact that it’s still a working building with over 500 staff across 21 floors. The project is strategically split into 4 phases which enables the Credit Suisse offices to function as normal. 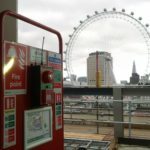 ISG required a temporary fire alarm system to be installed throughout the building for the duration of the project, however they required alarm units that feature a flashing beacon only with no sounder. The reason for this is simple, should an accidental alert occur and an evacuation from the entire building was made this would incur astronomical costs especially if it was not a real emergency. Cygnus was installed because of its adaptability, all alarm units that will be installed are beacon only with the sounders deactivated as specified by ISG. 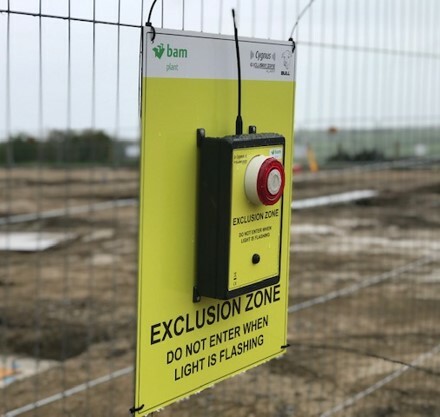 There have been over 25 beacon-only Cygnus alarm units and several Cygnus Heat Detectors installed within the development so far with more to join as Project Endeavour progresses. 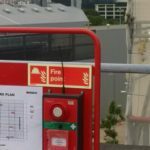 A Cygnus Interface unit has also been installed to link alarms from the temporary accommodation units (TAUs) to the system in the main building. 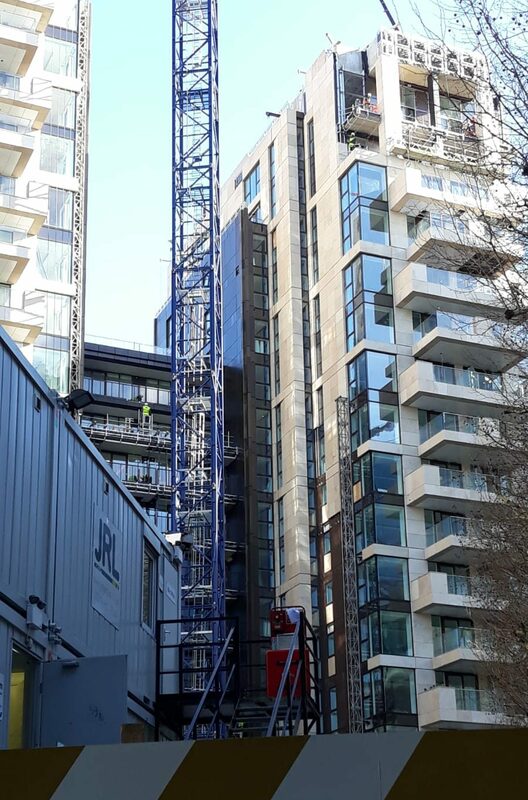 A Cygnus Control Panel has also been installed in the site office that is located in the temporary accommodation units which is adjacent to the Credit Suisse building. 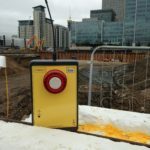 All the temporary alarms located around the site are wirelessly connected to the control panel on a Class 1 radio frequency. As soon as an alert is made the control panel receives messages with details of the location and alert type which enables authorities to respond accordingly. Cygnus Wireless Fire Alarms, are designed to be the best in class. Adaptable to any given requirements, we manufacture only the best in alarm technology. Get in touch with us today to see what we can do for you and your business.